Introducing our new lightning fast Automated VPS Package. Choose Russia or Malaysia for immediate activation. Shinjiru has deployed thousands of offshore Virtual Private Server containers since year 2000. Our Offshore VPS Packages are set up on high performance servers with optimized Offshore VPS Hosting configurations. Shinjiru uses leading virtualization technology that gives you unparalleled power and control for a price less than a dedicated server. If you are looking for an Offshore VPS that costs less and performs better, you have found the right VPS provider in Shinjiru. Shinjiru VPS is managed by our 24/7/365 dedicated Support Team. This ensures that you can reach us 24 hours a day via phone, chat and ticket system. FREE Onboarding Services: Configuration, Migration and Deployment (Subjected to terms and conditions). Subscribe with VIP Managed Service for only USD20 per month! 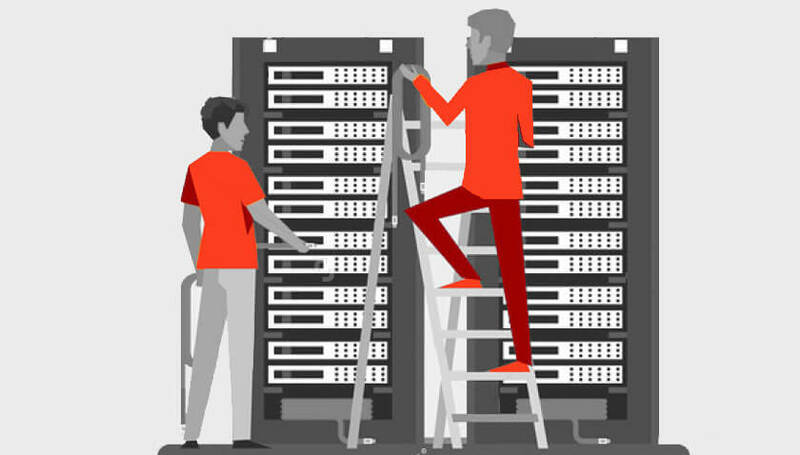 Let our experienced engineers take care of your VPS while you take care of your business. 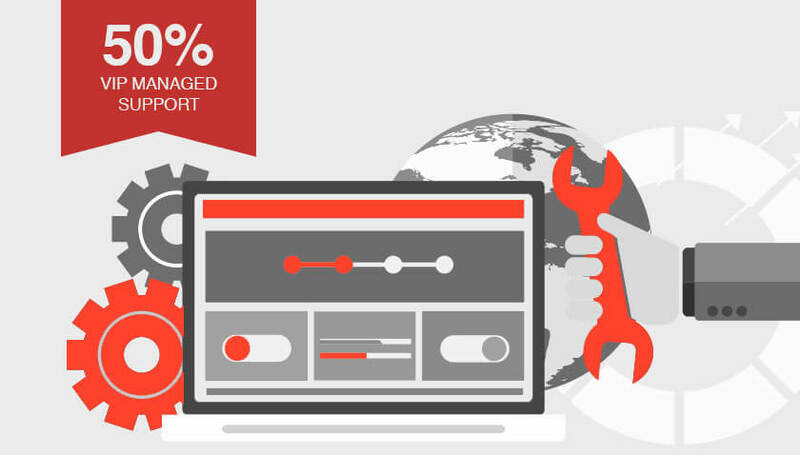 Save 50% by adding VIP Managed Support to your initial purchase. VIP Managed Support purchased later will be billed at full price. Worried about data loss? R1Soft Server Backup utilizes Continuous Data Protection technology to back up at the block level instead of the file level. 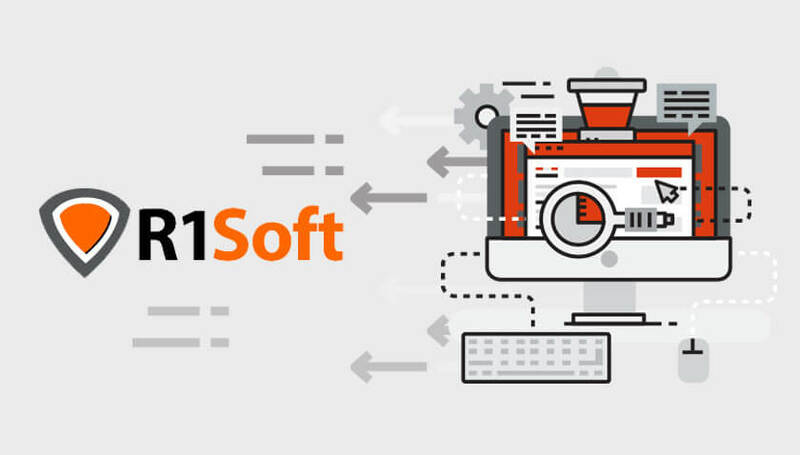 Unlike other backup tools that create backups on file level, R1Soft utilizes Continuous Data Protection Technology to make backups at the block level. 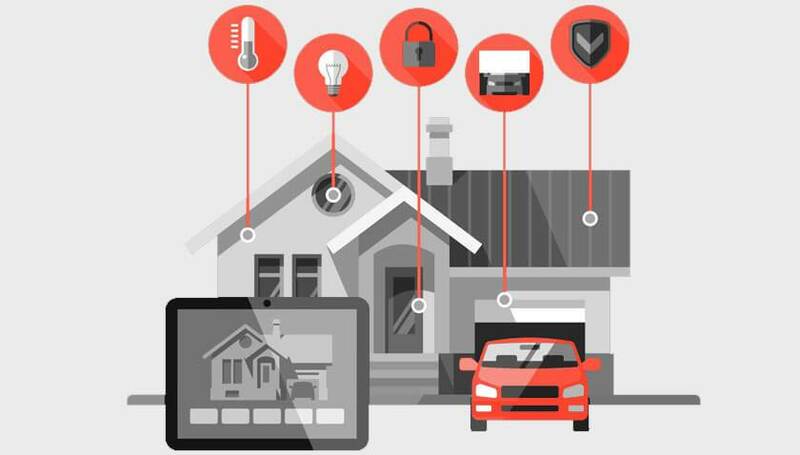 VPS flexibility and control, plus single-tenant power. It’s the ultimate in dedicated hosting, with or without setup an easy-to-use control panel and managed services. Lightning-fast SSD storage. Multi-core hyper-threaded Intel processors. Enterprise-class network equipment with Gigabit ethernet. It all adds up to high-powered server hardware. © 1998 - 2019 Shinjiru International Inc. All Rights Reserved. Click here to chat with us in Skype.